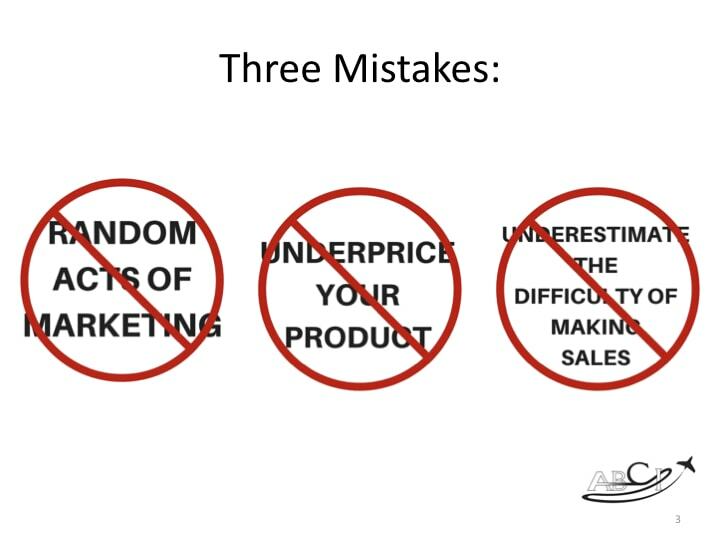 What are the three biggest aviation marketing mistakes that can hurt your sales results? In our practice, we work with flight schools, maintenance organizations, component manufacturers, FBOs, charter companies, brokers and software engineers in the aviation industry. This is frustrating! 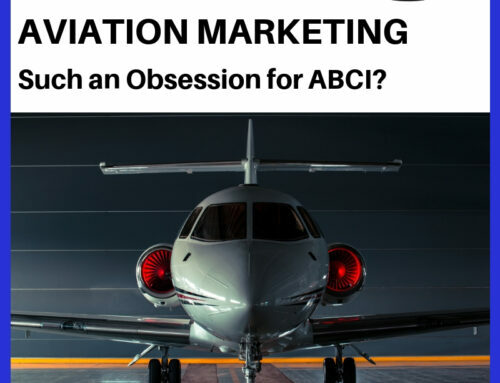 You’re invest a ton of time and money in aviation advertising activities like magazine ads, SEO, digital marketing and trade shows. And they’re just not producing the results you expect. 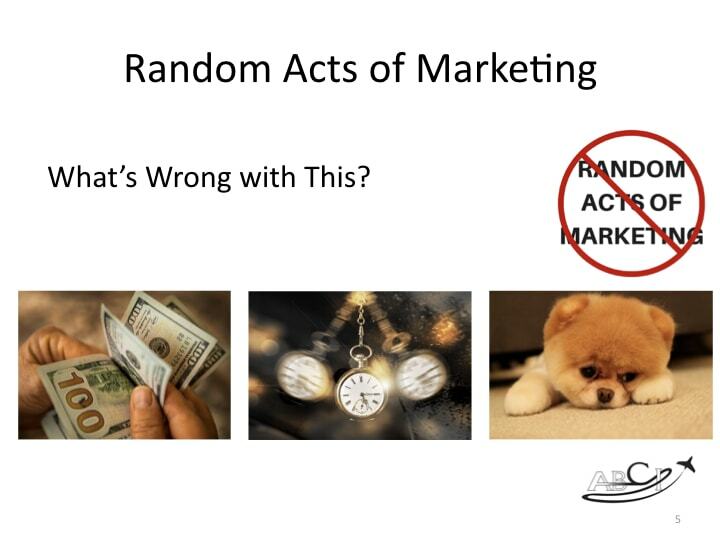 So, here we tackle three of the most common aviation marketing mistakes. 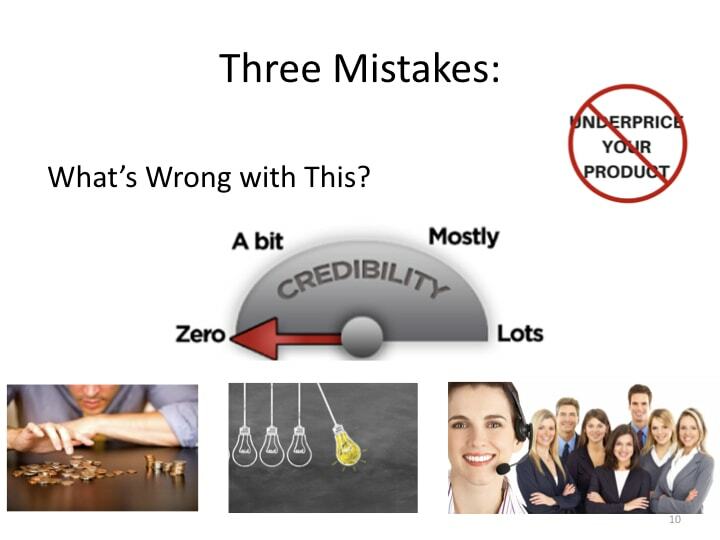 The good news is that all three are preventable, fixable and make a BIG difference if you correct them. You get a great idea for a digital campaign. Or you take a call from a salesperson offering a great deal on an advertisement. Then, you charge forward without connecting all the dots. 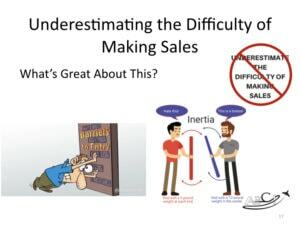 Next time you have a great idea, they (or you) will say “here we go again!” You may even develop bad feelings about sales, marketing, your product and /or your team. So, here’s what to do instead. 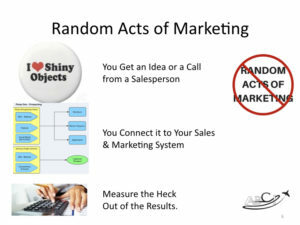 But the difference is, that you take the time to connect this effort to your existing sales and marketing system. 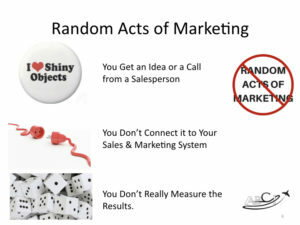 You plan out a trackable call to action so that you will be able to track every response to your ad. You make sure that you’ve mapped out exactly how you’re going to ensure that every response gets followed up, you brief your team about their responsibilities to make phone calls, send mailed packages, negotiate deals, and close sales. 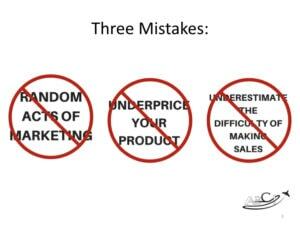 Save money – at any point in the future, you will know how many customers who buy your product had responded to your ad. It may not be the ONLY reason they made a purchase, but you can assume it was a factor in their decision. 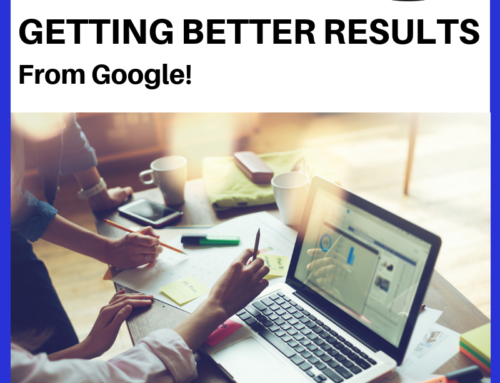 Save time – you won’t be waiting for results of a campaign that had no chance of success. 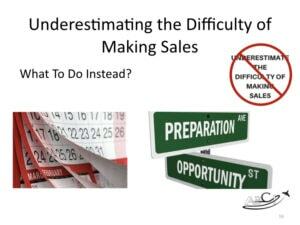 Prevent disappointment – as you get better results, you keep the enthusiasm high on your team, which is vital to making sales! For more information, see Aviation Marketing System articles. 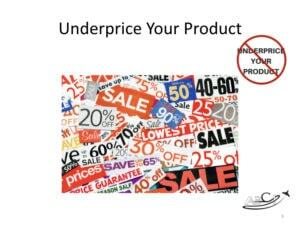 Underpricing your product or service is another huge mistake that is really common in aviation, especially for new companies and products. 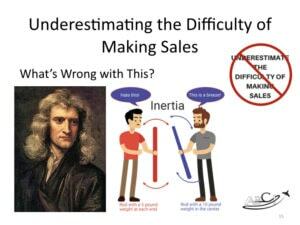 They assume that if their product fills the need or solves the problem of a more expensive alternative, then sales are a foregone conclusion. Why WOULDN’T people pay less money to essentially do the same thing? 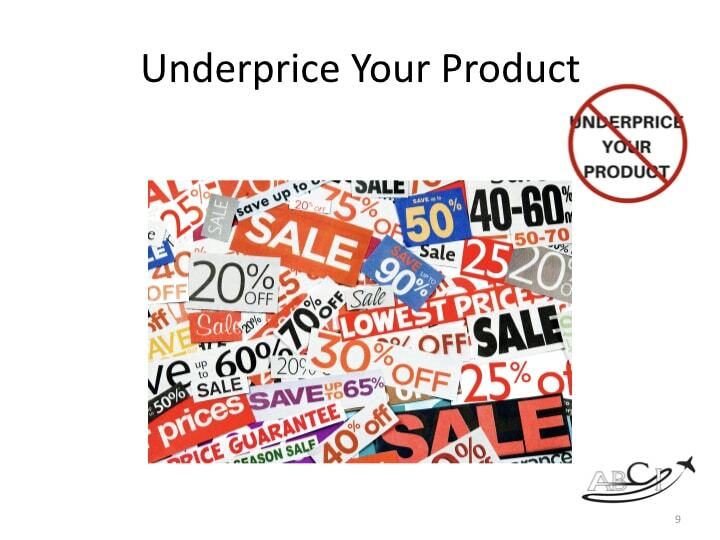 What’s wrong with underpricing your product? 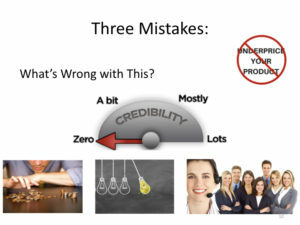 First is credibility, which is VERY important in aviation. People are hesitant to purchase a “cheap” product that’s in the view of their important clients, or that may impact the safety and convenience of their team. Second is cash flow. If you don’t charge enough for your product or service, you can run into cash flow issues in your business. You need money to innovate the next version of your product or service, to buy quality materials, or to provide improvements. The most important reason is customer service. Quality customer service takes time, and the time of quality people costs money. Sticker price is a less important factor in choosing business aviation options. People overestimate its importance. If you can offer better convenience and safety do it, even if you have to raise your price. See our article on Pricing Aviation Products for more information. 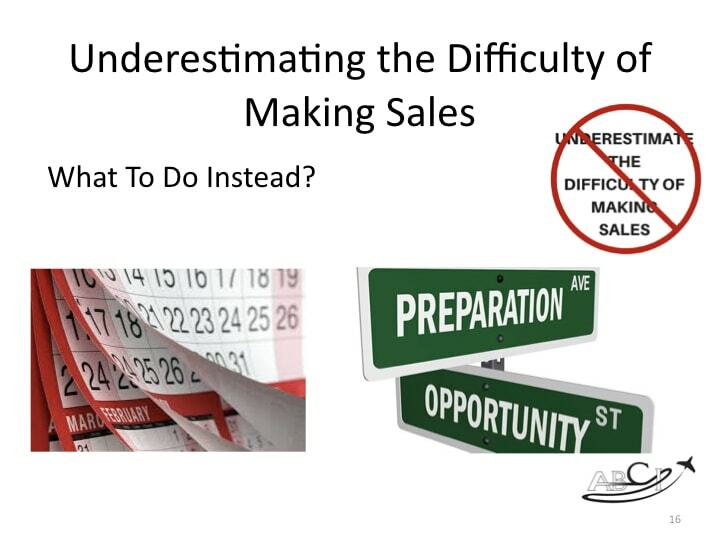 The third mistake is underestimating the difficulty of making sales. They may be right, but getting even ten open-minded minutes from a busy person who has been deluged with ads is an incredibly difficult task. And even if they read your letter, visit your website, or watch a video with full attention and an open mind, there is still a LOT of inertia to continue to do things the way they always have – using the same products from the same providers, and so on. 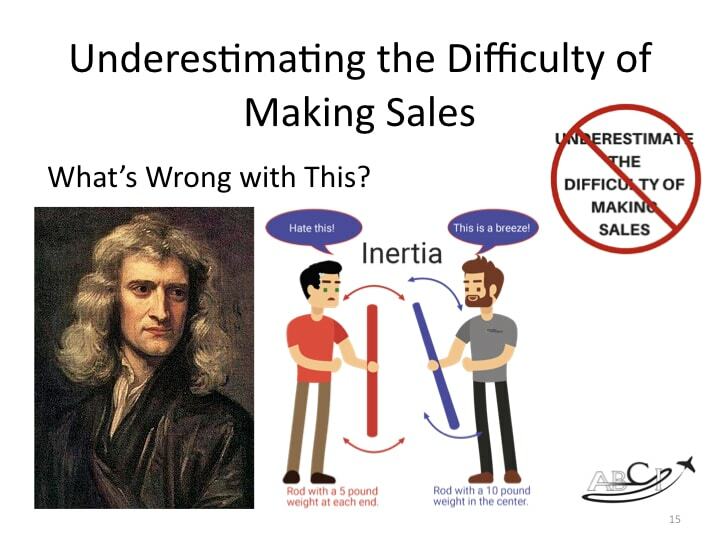 Isaac Newton, and the law of inertia, is just not on your side. 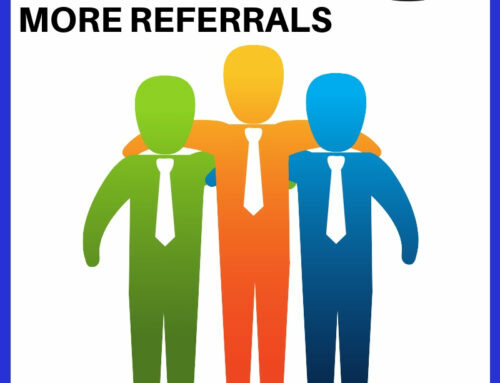 Approach a large number of prospects with compelling information. And approach them again, perhaps using different means like a digital ad. Next, perhaps use a postcard. Then, use a phone call or demo. And again with a newsletter, email, article, press release or direct mail package. Repeat this pattern until all this preparation meets opportunity. Of course this is all easier to manage if you use a coordinated marketing system. You can use a CRM to send emails, send your sales team reminders to make phone calls, and print mailing labels on a predetermined schedule. Or a very small company can do this in a low-tech way with a spreadsheet or whiteboard. Perhaps their old supplier will hit a snag. Maybe they will get frustrated with their service. 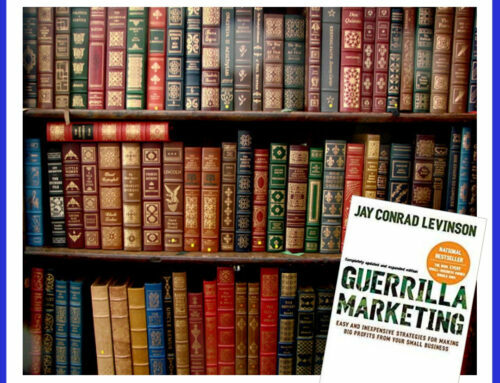 The goal, of course, is that your materials will build credibility to the point where your prospect starts to agree with you. Perhaps they will just get persuaded to give you product a try by sheer force of repetition. The good news – once you earn the loyalty of your prospects, it will be hard for your competitors to win them back for exactly the same reasons! 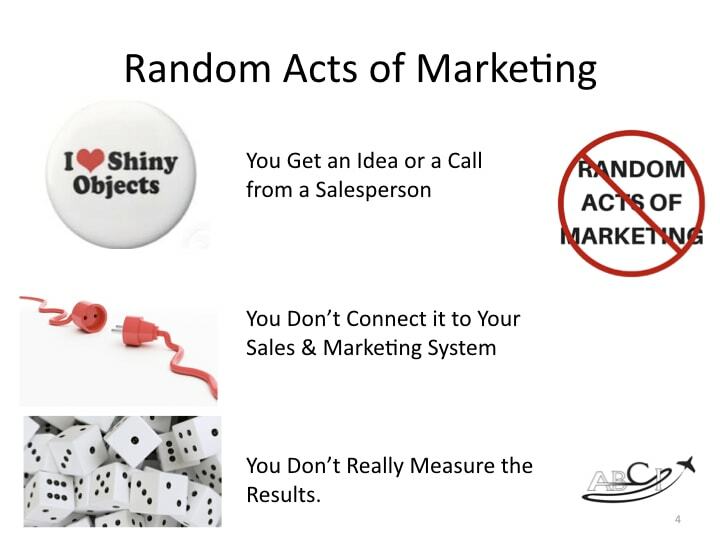 So, gain the inertia and then keep it by providing ongoing marketing for renewals, and providing great service. The Customer Lifecycle – How Long is This Going to Take? 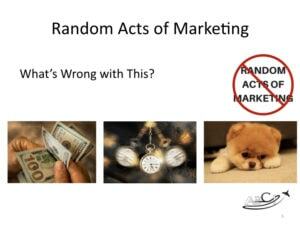 Fix these Three Aviation Marketing Mistakes! 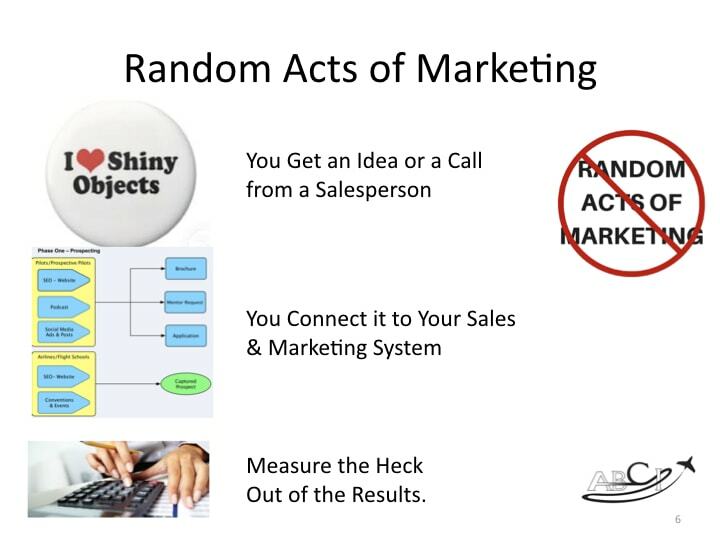 You can avoid doing random acts of marketing with a little planning. It takes some homework and a certain amount of chutzpah to ensure you’re not underpricing your product. 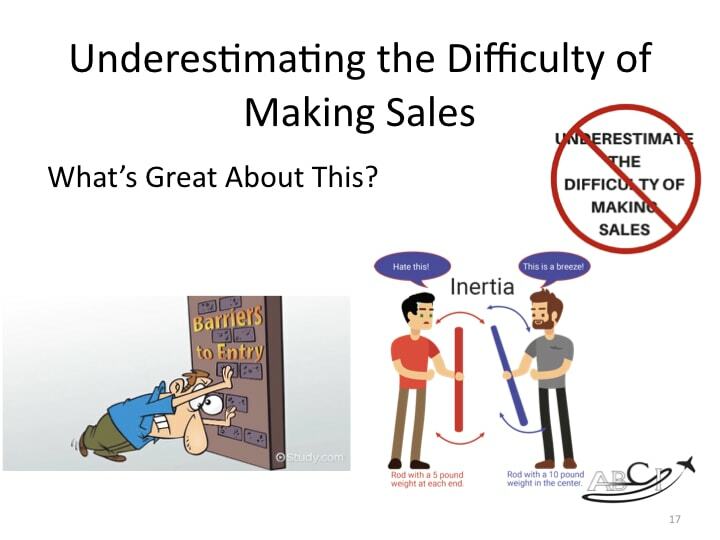 It’s a little more difficult, but you can plan enough time and low-cost, low-intensity activity into your sales cycle to ensure you’re not underestimating the difficulty of making sales. Need some help? 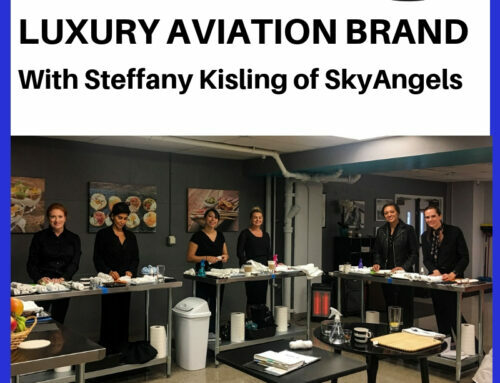 Our Aviation Sales and Marketing Lab is a great opportunity to learn from other sales and marketing professionals in the aviation industry. 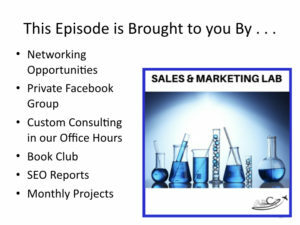 Our networking opportunities, custom consulting, book club, reports, technology and monthly projects help you fine -tune your sales and marketing game so that you’re getting the results you want and need. Not sure if it’s right for you? Give us a call at 702-987-1679 or schedule an appointment to talk about your situation. Lack of a cohesive/concise message, eye-catching design, and/or call to action are the big sins I often see with digital ads. Unfortunately, it’s far easier to blame the website, email, or publication where the ad appears rather than the ad itself. I’ve also seen some ads with a compelling call to action, but then that message wasn’t carried through to the website when I clicked through. A good example here was a business aviation MRO ad that showed an image of a Falcon 900 with text that said, “This is not an airplane.” That made me want to click through to find out why, only to be highly disappointed it took me to the company’s general home page instead of a correlated landing page that explained the statement in the ad. I later had to ask the company what they meant by it, and it was along the lines of “it’s a time machine, people connector,” etc. But that was never conveyed with the original ad. Don’t end the message with the ad — continue it on your website, and then reinforce it later via social media. Definitely, Chad! Creating a disconnect between the ad and the next step in the process, or just stopping (!) abruptly with a non-sequitur are great examples. Ha! “This is NOT an airplane . . . ” requires some explanation! V GOOd . Work for some Google Plus alternate .